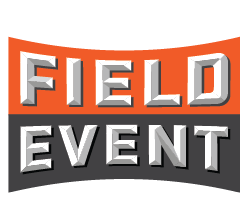 Kubota Field Event - Lano Equipment, Inc. If you’ve never been on a tractor before, this is your chance to drive the best. Demo, drive, ask questions at the Lano location near you.